MIXED MARTIAL ARTS, IS A DISCIPLINE AND A COMBAT SPORT THAT INCORPORATES THE USE OF STRIKING AND GRAPPLING, BOTH STANDING AND ON THE GROUND. 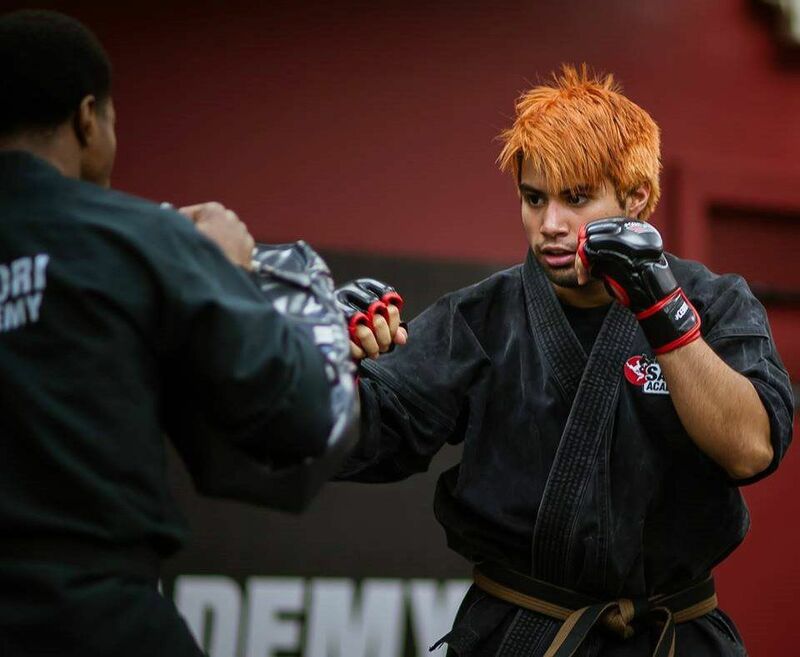 An exciting combination of martial techniques that include boxing, Muay Thai, wrestling, Jiu Jitsu and any other style the practitioner can throw into the mix. Learn the awesome techniques you see in the cage in the UFC, all in a fun, safe, and non-competitive environment.